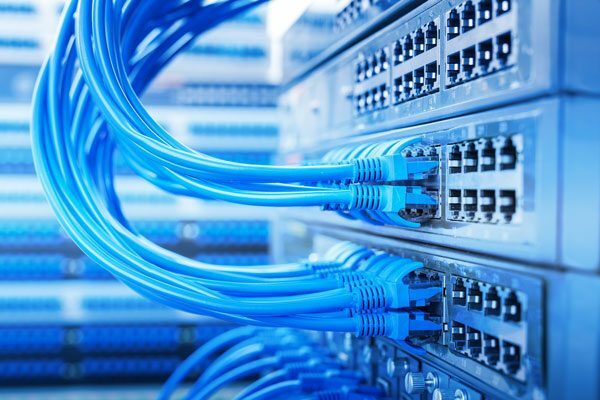 Optical Terminations has experience in all forms of data cabling, so we can cater to any of your needs when it comes to data. From office fit outs to Telco upgrades we can assist you with a all types of data and telco cabling. Optical Terminations, established in 1999 is a specialist provider of fibre optic and telecommunications cabling to the Contracting, Telecommunications and Public Broadband industries.